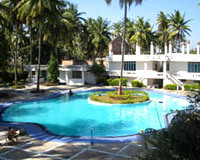 Amblee Holiday Resort is located in the heritage city of Srirangapatna, 12kms from Mysore. Located on the banks of River Cauvery, Amblee Holiday Resort is a fine resort sited away from the chaos of city. 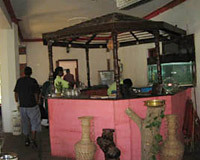 Its great ambience sets the tone of the standards maintained by the hotel. 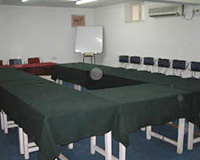 It provides top-notch accommodation facilities and hospitable services to make the guests feel at home. 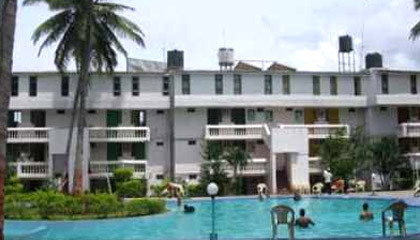 Moreover, the resort also provides all kinds of recreational facilities to make the stay enjoyable. Amblee Holiday Resort thus makes a nice holiday retreat on the outskirts of Mysore. 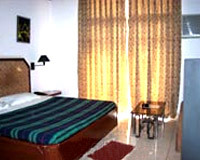 The resort offers accommodation in its Deluxe Rooms and Deluxe Suites. The rooms open out to the view of the river and feature modern amenities. 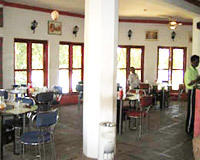 The Restaurant: A place to get a variety of lip-smacking delicacies.